Game developers are gearing up for the Electronic Entertainment Expo (E3) occurring Tuesday, June 16 – Thursday, June 18. Only game creators and press are invited, but PlayStation and Xbox plan to allow gamers to experience the event via movie theater screening and Xbox Daily: LIVE @ E3, respectively. Several movie theaters in North America will air PlayStation’s E3 LIVE on June 15 from 6:00 – 8:30PM. Gamers can also see a post-show put on by game presenter and former game journalist Geoff Keighley. Tickets for the screening are free and available beginning Wednesday, May 27, at 9AM PT. Xbox Daily: LIVE @ E3 will be aired Monday – Wednesday from 4:00 – 5:00PM PT on Xbox One, Xbox 360, and both the mobile and desktop versions of Xbox.com. The program includes demos, trailers, and interviews with game developers. Xbox will also air a briefing on Monday, June 15, starting at 9:30AM PT, on the above devices as well as the Xbox Live Event Player, Windows TV, and Spike TV. 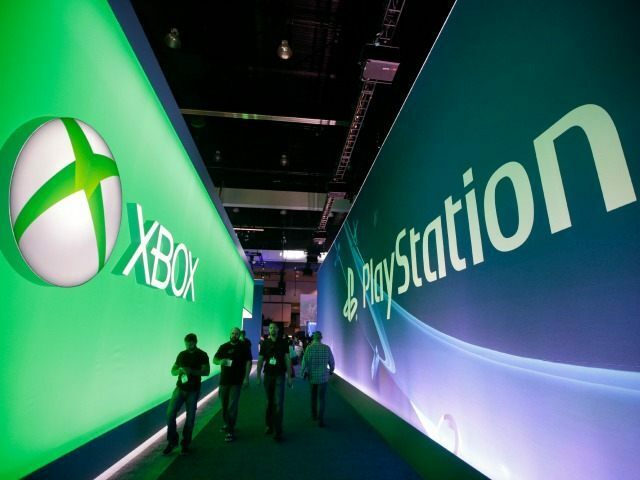 Xbox plans on giving 500 Los Angeles gamers tickets to E3 Week. Winners will get to attend the Xbox briefing and two parties; they will also get to meet key figures in the video game industry.